Maureen Beck is missing the lower part of her left arm. This disadvantage has not prevented her from working hard to achieve her aim. 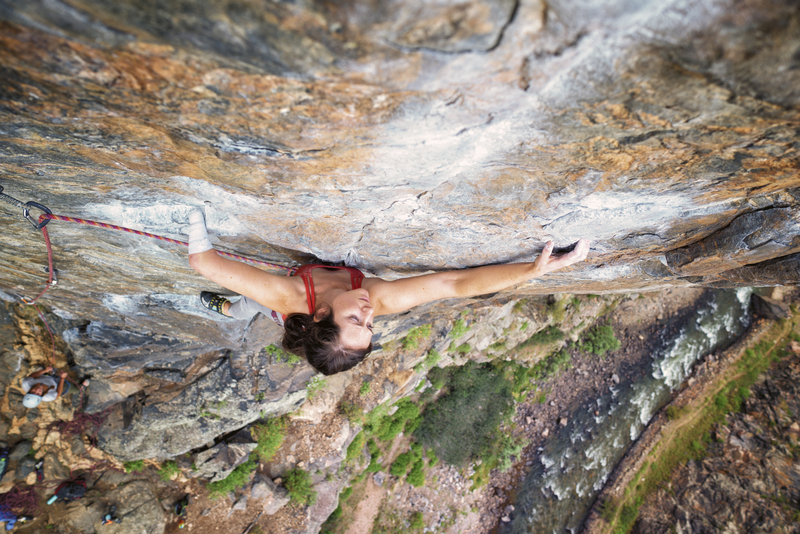 As she says, "I do not want to be known as a single-arm climber, I want to be known as a good climber."